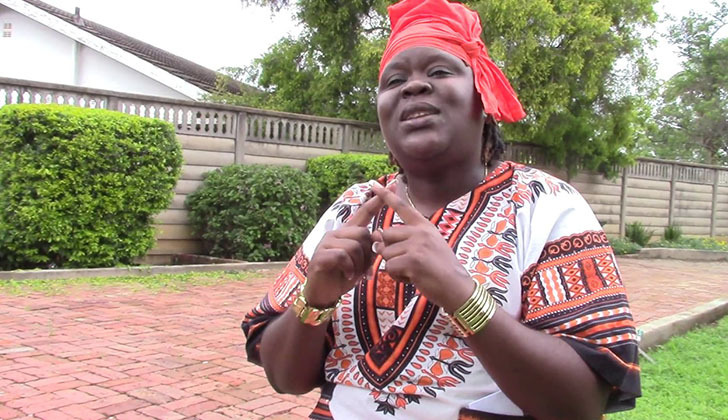 MDC-T spokesperson Ms Linda Masarira has said she is now living in fear after receiving death threats from unknown people for spilling beans on the MDC-Alliance's alleged terrorism activities. "Over the past two days, I have been receiving death threats," she said. "I have been warned against moving at night. I have been told that I would be ruthlessly dealt with." Ms Masarira said another person sent her a message, accusing her of exposing people's lives. "They swore that they would ensure that I also lose my life," she said. "The levels of intolerance about different opinions by our erstwhile comrades are actually sickening. "Elements from our erstwhile comrades are seeking to use rumour to vilify me, saying I am pushing for State agents to kill them, which is a lot of rubbish." Asked if she has made a report to the police, Ms Masarira said: "Not yet. I am out of town and will do so when I get to Harare on Monday." "Could this be the work of some unruly elements who went for training by the Serbians in neighbouring Southern African countries during the election period?" she posted.